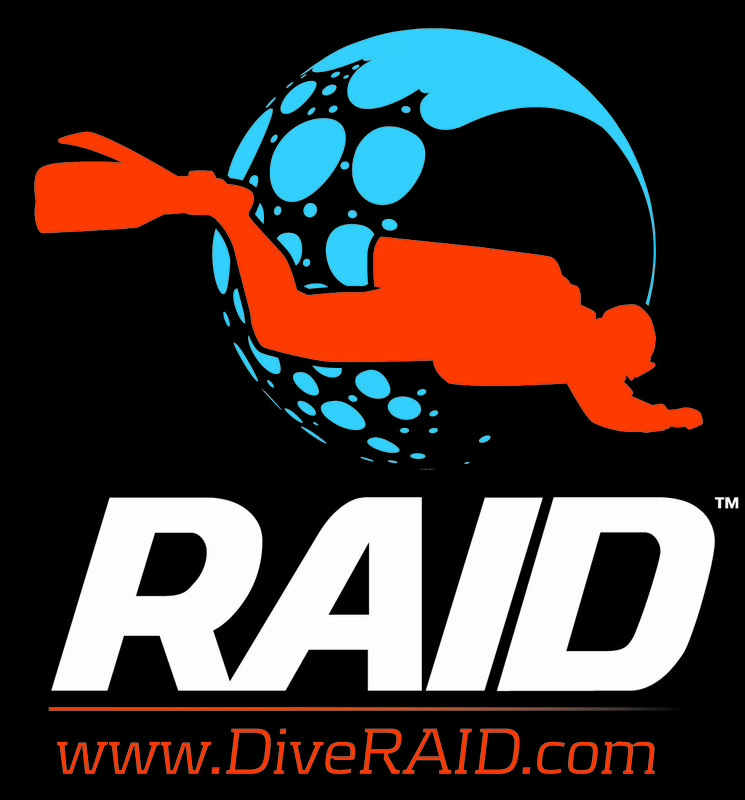 On July 7 & 8, RAID UK descended on Manchester and Eccleston Delph for a RAID Instructor Exam. Five candidates were put through their paces as the future of RAID. 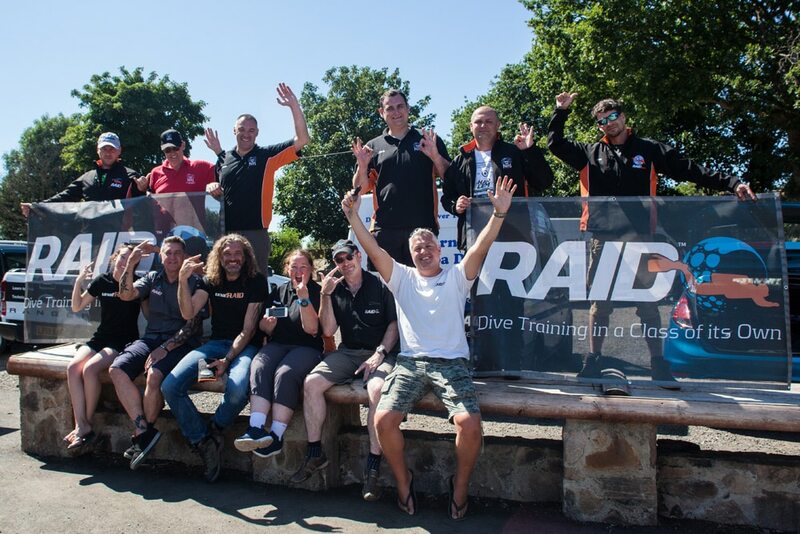 The candidates had completed their Instructor Development programmes with three different RAID Dive Centres, involving four RAID Instructor Trainers based in the UK. 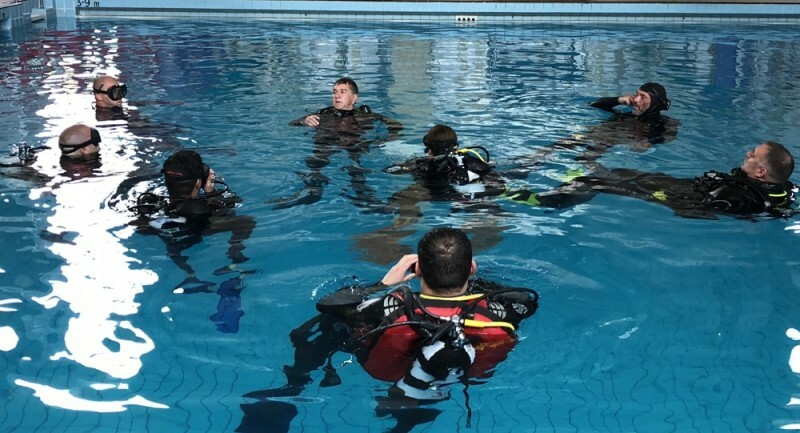 The two day RAID Instructor Exam adheres to the Recreational Scuba Training Council (RSTC) guidelines and involves several elements of examination. 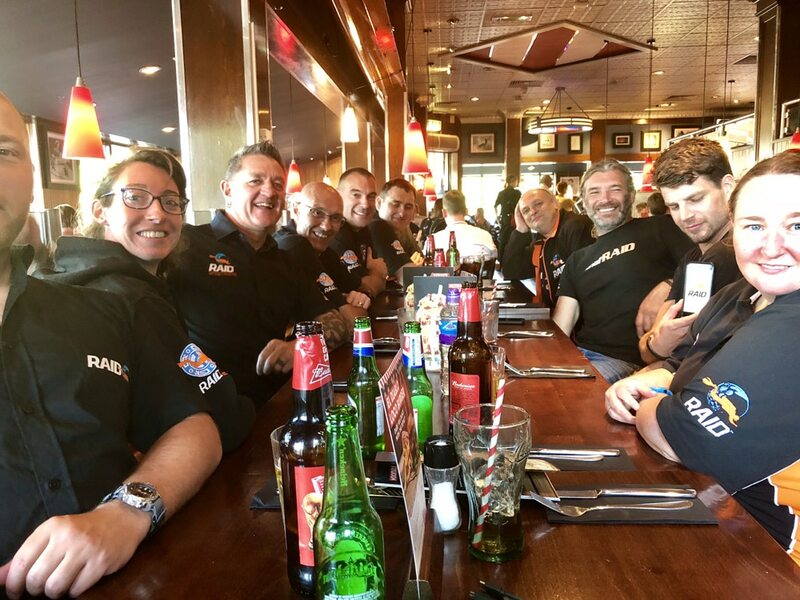 After completing the 7 day Instructor Development Programme, the instructor candidates are assessed on academic presentations, confined water skills, open water skills and rescue demonstrations. 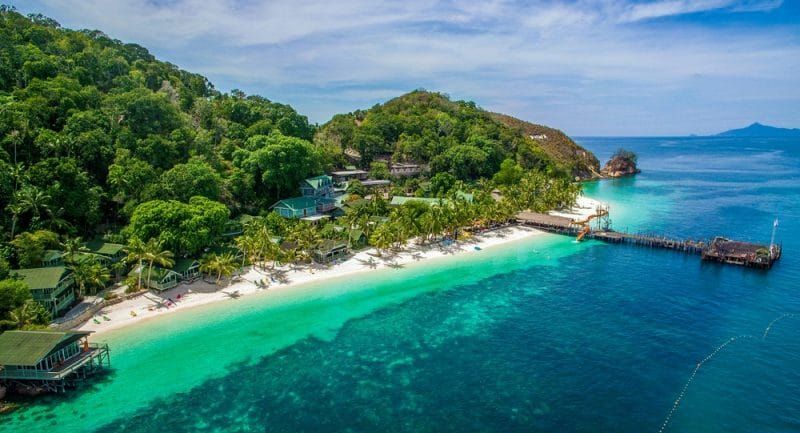 These elements are believed to be the essence of being a dive instructor. Want to be the future of RAID? Find out more about the Instructor Development Programme here.